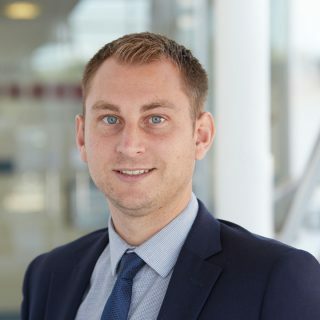 Alex hails from Lowestoft and studied at Lowestoft Sixth Form before he undertook an AAT qualification, while working at a local accountancy firm. He followed up his studies with his ACA, while taking up a position at BDO in August 2014. He qualified in December of that year and worked for BDO before it was taken over by Stephenson Smart in April 2015. Alex manages over 200 clients in a broad range of industries. His spare time is spent with his fiancée and two young children. Alex is a huge fan of football and supports Ipswich Town (don’t judge!). He plays on Monday evenings with friends and competitively at weekends.